Washington: A new study has indicted that Alzheimer’s disease can get worse if one suffers from anxiety especially for those with mild cognitive impairment (MCI). 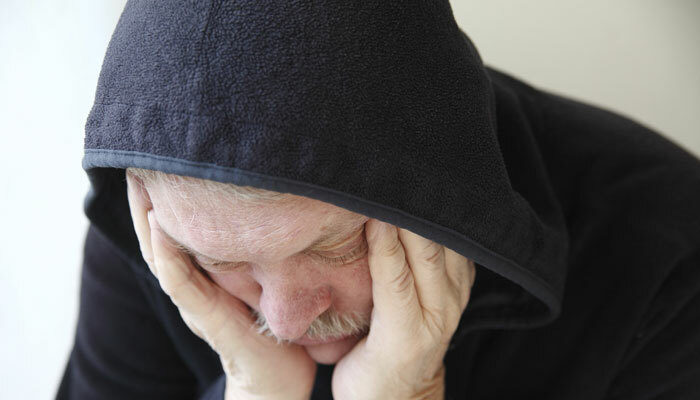 The study led by researchers at Baycrest Health Sciences’ Rotman Research Institute, showed that anxiety symptoms in individuals diagnosed with MCI increase the risk of a speedier decline in cognitive functions independent of depression (another risk marker). For MCI patients with mild, moderate or severe anxiety, Alzheimer’s risk increased by 33 percent, 78 percent and 135 percent respectively. The research team also found that MCI patients who had reported anxiety symptoms at any time over the follow-up period had greater rates of atrophy in the medial temporal lobe regions of the brain, which are essential for creating memories and which are implicated in Alzheimer’s. The Baycrest study accessed data from the large population-based Alzheimer’s Disease Neuroimaging Initiative to analyze anxiety, depression, cognitive and brain structural changes in 376 adults, aged 55 – 91, over a three-year period. Those changes were monitored every six months. All of the adults had a clinical diagnosis of amnestic MCI and a low score on the depression rating scale, indicating that anxiety symptoms were not part of clinical depression.